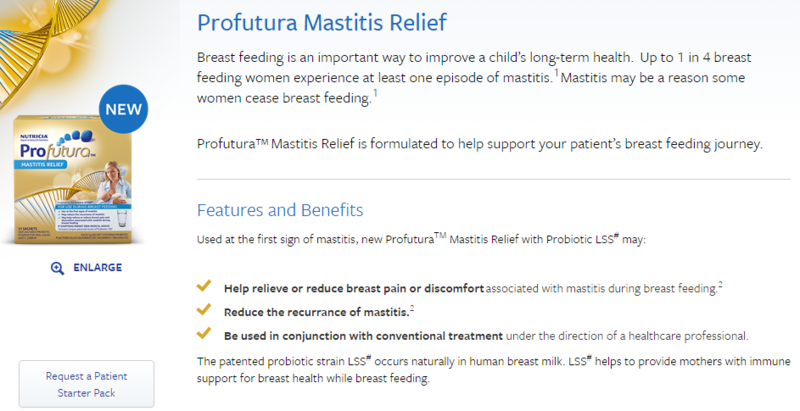 What’s the evidence for using probiotics for mastitis? It has been suggested that the TGA may have been given access to unpublished studies that supported their decision. Medicines Australia Code of Conduct (for promoting prescription products) clearly states that advertising claims made on the basis of unpublished studies are unacceptable. The TGA should follow the same ethical principles. In an even more bizarre example of decision making, the TGA approved a restricted representation for a homeopathic medicine to advertise “restless legs relief”. This despite the NHMRC concluding that there are no health conditions for which there is reliable evidence that homeopathy is effective! I understand that the TGA is not obliged to consult with the other expert groups about such decisions. However, I believe the TGA would have been saved considerable embarrassment had they done so. One of the functions of the Therapeutic Goods Advertising Code Council (TGACC) is to make recommendations to the Minister about submissions for restricted representations (if asked). The TGACC is comprised of a number of stakeholders, including consumer groups, and is more likely to provide a balanced judgement, taking into account the public interest, than an isolated TGA officer. These cases provide a salutary example of the problems likely to arise if the TGA takes over all advertising approval and complaint functions, as has been proposed. Disclaimer: I am a member of the Therapeutic Goods Advertising Code Council (TGACC) representing the Australian Consumers’ Association. This entry was posted in Pharmaceutical Promotion and tagged Homeopathy, Mastitis, Nutricia, Probiotics, Profutura, Puremedic, Qiara, Restless legs, TGA, TGACC. Bookmark the permalink.